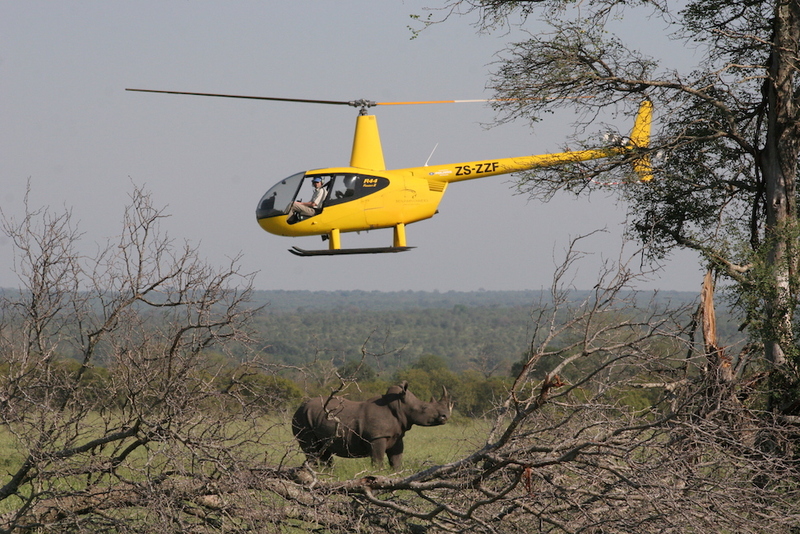 Various techniques are used to capture and translocated wildlife from one reserve to the other. Many factors needs to be taken into account when such operations are executed, and the costs involved with operation like these can be tremendous depending on the type of species, the location, the expertise involved and the distances animals would need to travel. Aspects such as veterinary care, handling, translocation, boma care, animal health and release of animals into their new home are discussed in terms of how Southern Africa has develop it technique over years. This class is approximately +-1,5 hours in duration and given by Dr. Kevin Robertson.